For the last few years, I’ve been posting my goals each month. I have enjoyed it. It makes me more responsible for completing my goals, and I get more done. I’ve made me a lot of printables to help with this goal. This year I wanted to add something different. I’ve been printing my goals out each month, but I wanted to add something for me to look at my goals. 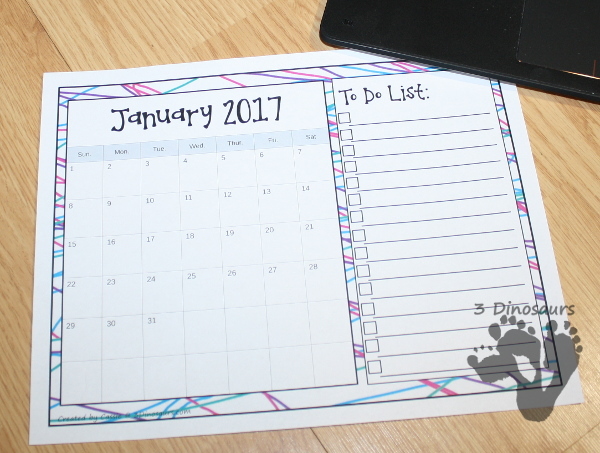 New this year is a Monthly Calendar for 2017 with an attached To Do list. I wanted to be able to look at the month and my goals. You can see more about this below. A lot of my goals over the last few years have become to-do lists that I can check off each month. I call it my monthly to-do list. I can look at my list and check them off as I do them. The calendar has all 12 months for 2017. It will be a great addition to the printables to help keep me organized. I’m always looking for something new to help me keep on track. My Goals are always divided up between my blog, family/home and personal. 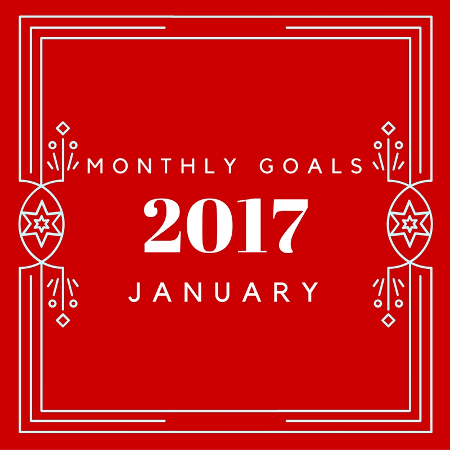 I break down some big goals into smaller goals each month. Each month these lists become my to-do for the month and keep me organized. I’ll be updating my goals month to month. This allows me to change my goals as my life changes. A lot of my blog goals don’t change because they are the same each month. I want to keep to a schedule and work on projects my girls, and I like. I find I always have new ideas and things I want to do. I’m also always looking out for what others want. I do take loads of requests for new printables and try and work them in as I can. For 2017 I have some big projects coming, but I’m going to be making growing bundles for them so people can get them before they are finished at a lower cost. It is to help out people who want those projects but can’t always afford the cost of them. Keep at eye out so you don’t miss them. I also want to start a newsletter that will go out each week. It will have fun links and ideas. I’m looking forward to it! It will be a new challenge for me. Plan out what my month is going to have, so I can get what I want done and relax. Have a week of Free Space Themed Printables with Royal Baloo. Take Weekends off and work only during the week. Post more of our craft and hands on projects. Finish 3 smaller and 1 big selling products for the month – There will be up on Teachers Pay Teacher or Teachers Notebook as I make them. Have my first every growing Bundle coming this month! Create a total project list of all started projects with projected release dates. Schedule steps for pictures and when we will use them. Finish up working on Logo & Blog Design and pick a launch date. Pick a place for my newsletters that will start in 2017 – COMING SOON. Update all the printables pages for new design – All Year long project. A lot of my family goals last year were ones that helped me spend more time with my girls. We had loads of fun and I was a better mom. The months I did not get to list done were the bad months. I have found that certain things hold true. A theme for the year helps us. This year family theme will be “A Clean House is a Calm House”. 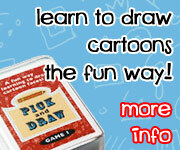 Keep at eye out for a printable coming soon for this. Last year I learned that I was better when the house was clean and organized. It will be my goal to have less in the house and cleaner areas. I know I can do this and will work towards it! Read to my girls every day. Spend one weekend Computer Free for EVERYONE! One of my best times int he last few months was where I kept myself organized and worked toward certain goals. When I limited my time on projects to business hours and kept personal times, life was much better, and I was happier. I also make sure to keep my daily step goal of 10,000 no matter what was going on. That time became my time to relax and unwind. I started listening to audio books while walking and it did help me relax more and enjoy my time. I will be working towards keeping myself from overworking on projects. It will be a fun goal to keep. I need to have time for me to be me. Schedule my tasks that need to be done for: blog, personal and family. Make 10,000 steps EVERY day. Keep track using Fitbit Charge HR Wireless Activity Wristband . Take weekends off! It no blog work at those times. Read or listen to 5 fun books during the month – Don’t always get new books, enjoy rereading books as well. 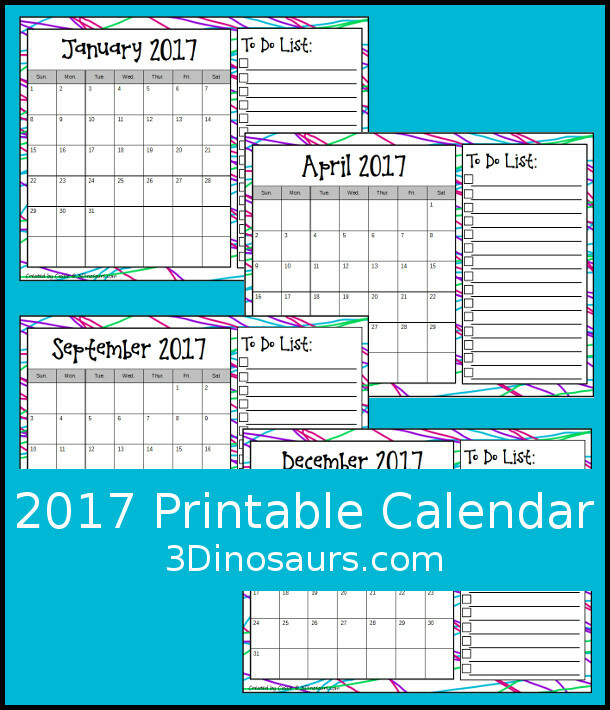 I wanted a fun calendar that I could print and use this year! I wanted one for the whole year with a to-do list on them. I know that I have found that I love making the different printables to help me out. I also wanted one that would work all year long and not in a seasonal theme so that anyone could use them. You are going to find January through December in the calendars. Each month has a To-Do List section you can fill out to help you with what you need for that month. There are others who are also setting goals each month. You can check out their goals and what they are doing. 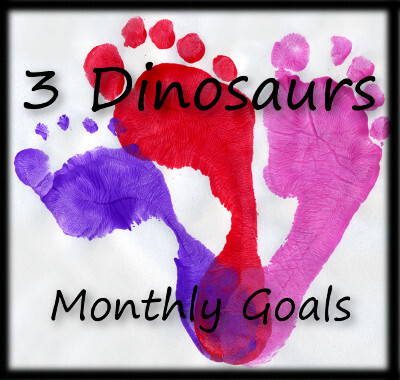 This entry was posted in calendar, goals and tagged calendar, free, monthly goals, printables. Bookmark the permalink. 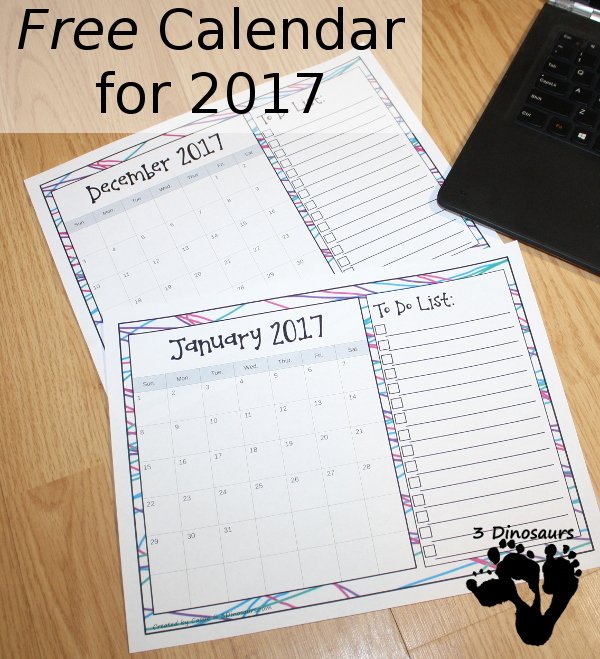 Your calendar printable is great! I have been using a hand-written daily to-do list for a few months now, and I feel like I get a lot more done that way. I do too! I try and make mine the night before. I love the theme of a Clean House is a Calm House. That’s what we’re working on here too! This is the most practical a beautiful calendar I have found. I looooove that it has a to do list for each month. Thank you so much for sharing it! You have made my life more organized!